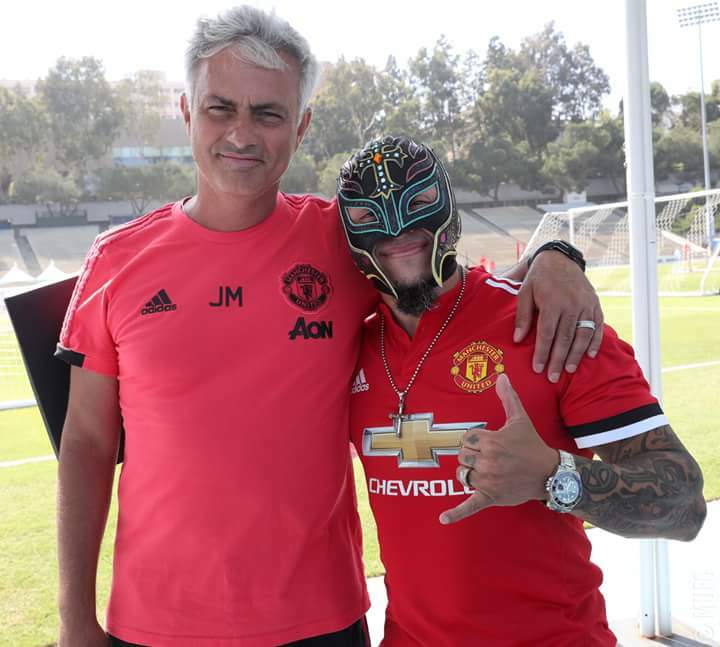 Jose Mourinho and his Manchester United team are currently in the United States for their pre-season tour. 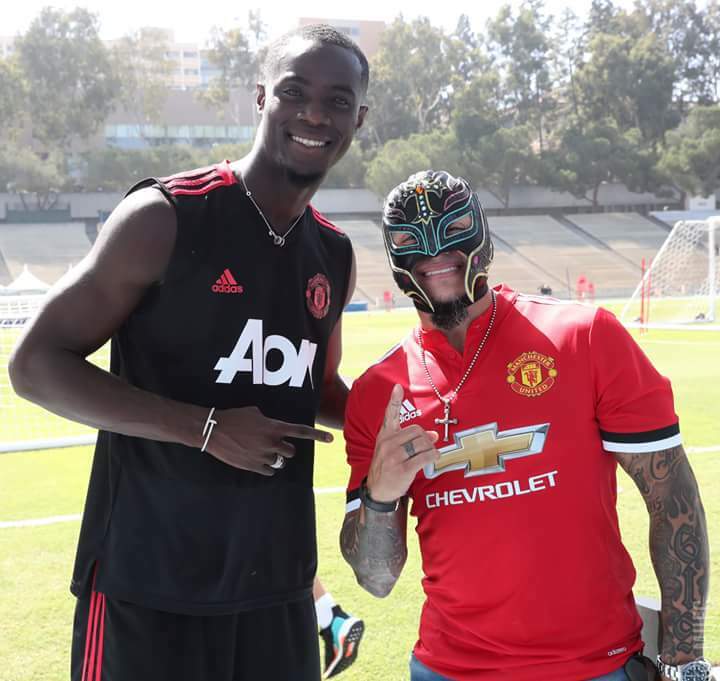 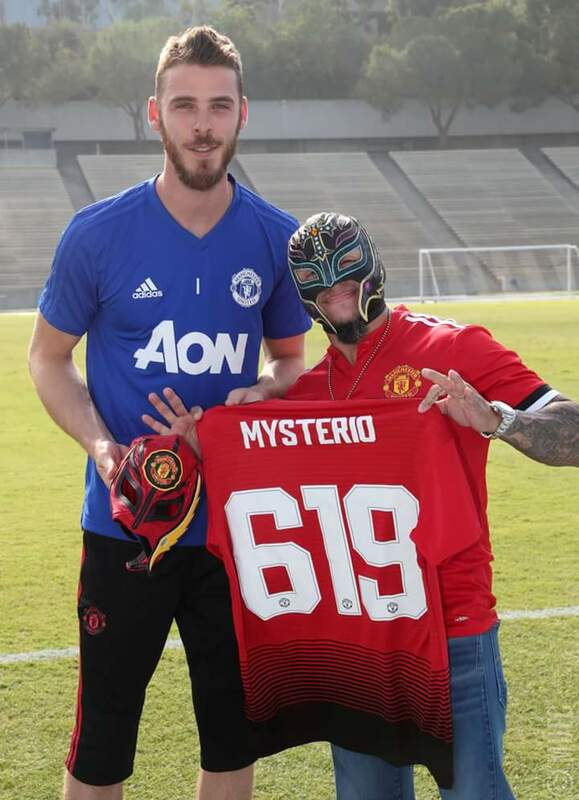 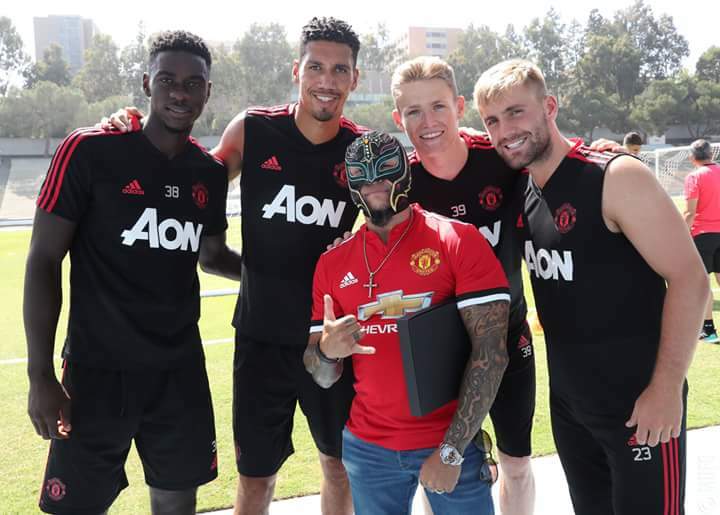 They played host to wrestling superstar Rey Mysterio at their training today. 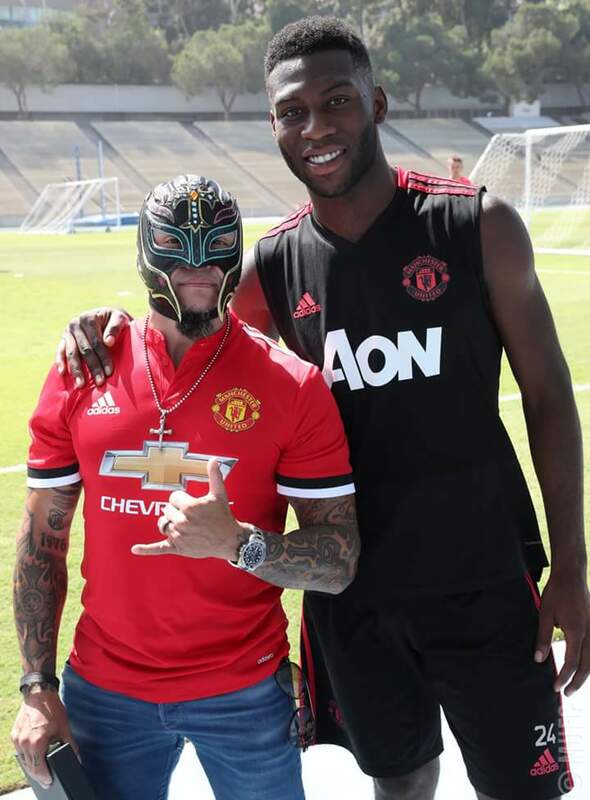 Don't mess with Man Utd this season!